Keyword marketing is essential when it comes to getting your site ranked high by search engines so your potential customers can easily find your website. You should employ keyword marketing to not only your company’s website, but also to your company’s blog, Facebook, Twitter, and YouTube accounts. No matter what kind of content you’re generating, you want to make sure to include the right keywords. Before your company can see great results from keyword marketing, you must first determine the right keywords to use and use them appropriately. To decide the right keywords, there are numerous tools available to you on the web. From Google’s Keyword Tool to the Yahoo! Keyword Suggestion Tool, the amount of keyword resources available are endless. 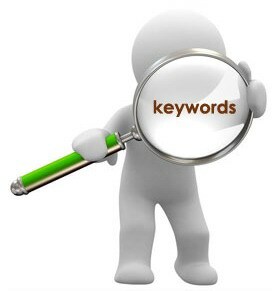 It is very beneficial to utilize Google’s keyword tool when you’re trying to decide what keywords to incorporate. After entering a word/phrase or your website’s address into the tool, a list of keyword suggestions and traffic data on the keywords is provided. 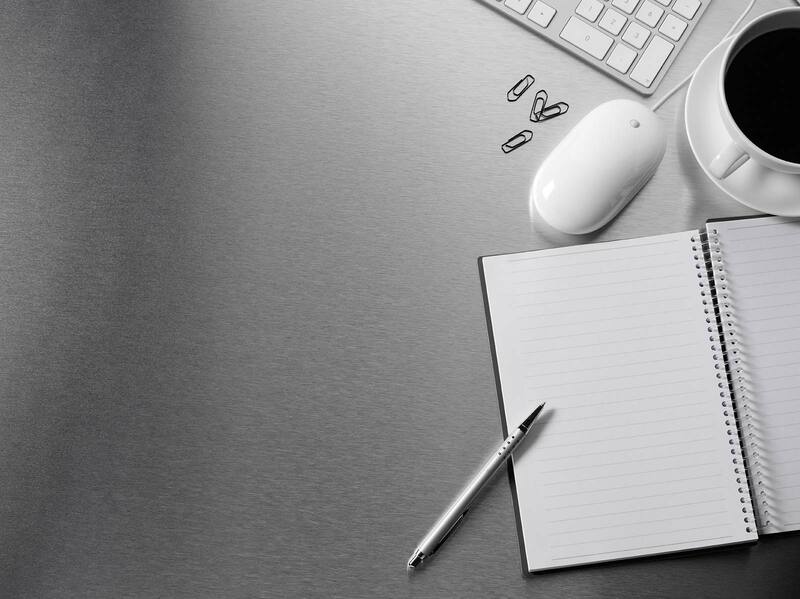 Having the right keywords throughout your content is vital to your company’s online success. Keyword research can be time consuming but is completely necessary. 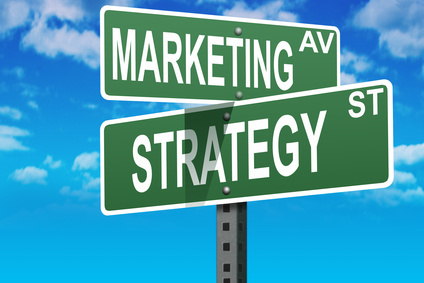 We have the experience and expertise to assist you with your keyword marketing needs.